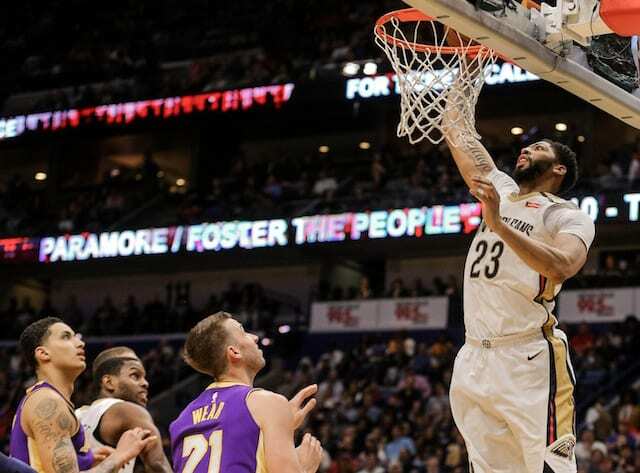 Long presumed to be an eventual target for the Los Angeles Lakers, Anthony Davis appeared to accelerate the process to that possibility by demanding a trade from the New Orleans Pelicans. 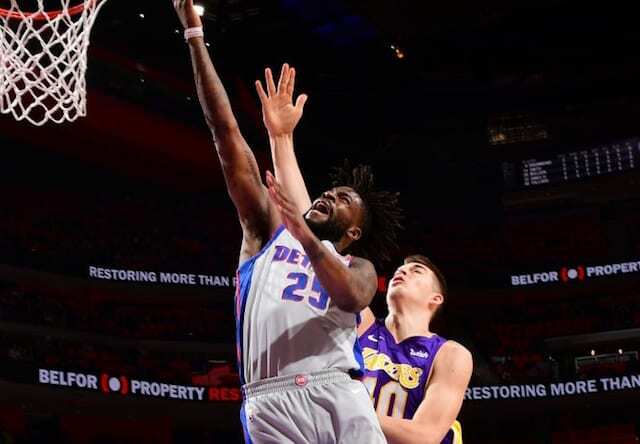 The Lakers and New York Knicks were among the teams to reportedly inquire on the six-time All-Star, with L.A. remaining involved in talks for more than one week. 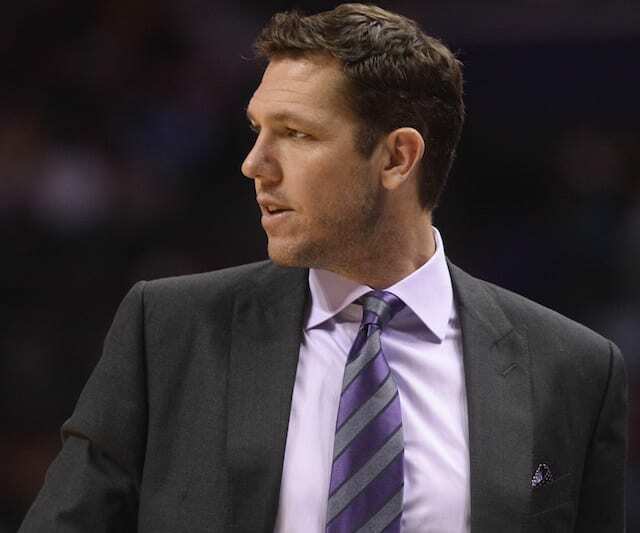 They weren’t always productive, however, as the Lakers reportedly had initial trouble making contact. After managing to do so, they presented the Pelicans with five trade proposals. 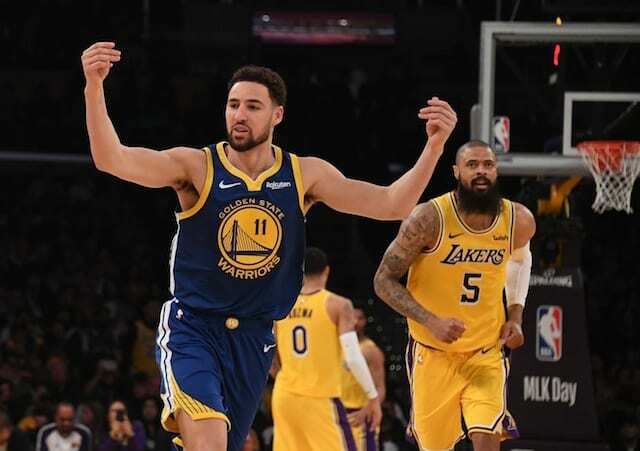 None piqued New Orleans’ interest, and the Lakers increased their offer to include multiple first-round draft picks as well as Lonzo Ball, Josh Hart, Brandon Ingram, Kyle Kuzma and Ivica Zubac. Although the Lakers were believed to be determined to trade for Davis, their breaking point seemingly came after they met what was believed to be the Pelicans’ demands. Included in that was a willingness to provide salary relief by taking on Solomon Hill. With the Pelicans deciding to carry the saga into the offseason, it will allow the Boston Celtics, Knicks and other teams to become involved. 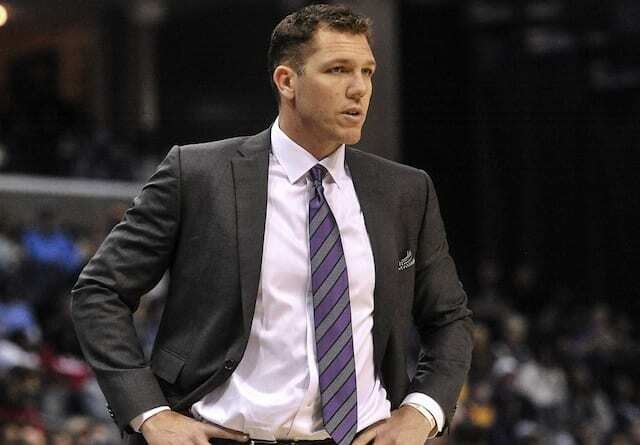 While the Lakers may still have interest, they reportedly do not intend to enter a bidding war and are likely to reduce their offer.